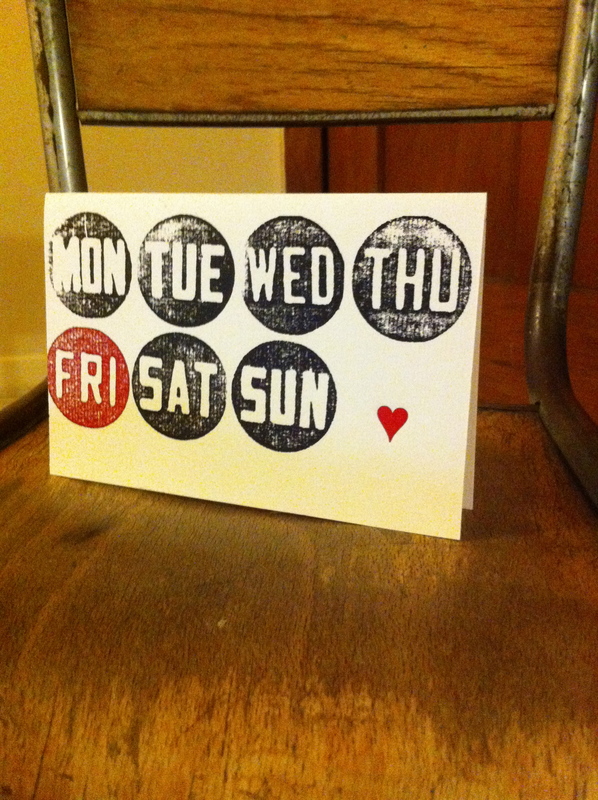 Its Friday I’m in Love…. This entry was posted in Uncategorized and tagged adana8x5, Art, cards, craft, Design, font, Letterpress, Love, printing, Russell Frost, style, The Cure, typography, Valentines Day, vintage by hooksmith. Bookmark the permalink.